The open bases offer excellent accessibility and wiring space for installation, mounting and cable connection, even after coupling. The side panel openings can be closed by either blind or combi end plates. Once mounted, end plates fit perfectly flush with the side panels of the base. 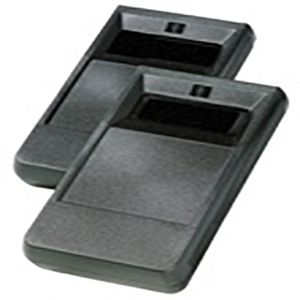 he base and end plates are made of light grey (RAL 7035) glass fiber reinforced polycarbonate. The cover is made of either transparent or opaque light grey (RAL 7035) polycarbonate. 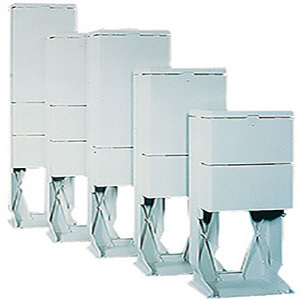 A multiple of accessories like mounting plates, cover plates, depth extension frame, … makes the VMS a complete system for electrical distribution and control applications. 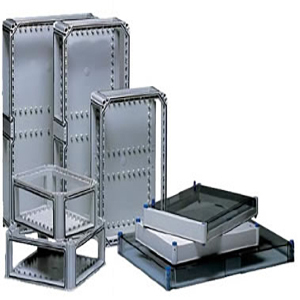 VMS boxes are halogen-free, corrosion resistant and require no maintenance. 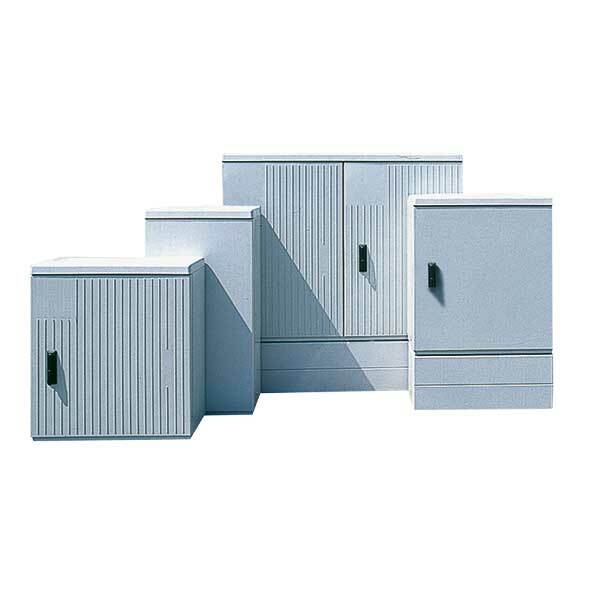 VMS boxes provide optimum security to both operations and equipment because they feature total insulation and protection degree IP65 according to IEC 60529 and EN 60529. This protection covers the total volume of the enclosure according to EN 50298. SKU: variousVMS. Category: VMS. 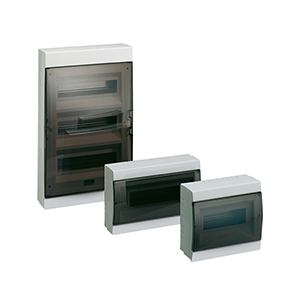 Tags: enclosures, ip65, modular enclosure system, vms, VMS IP65 Modular enclosure system.